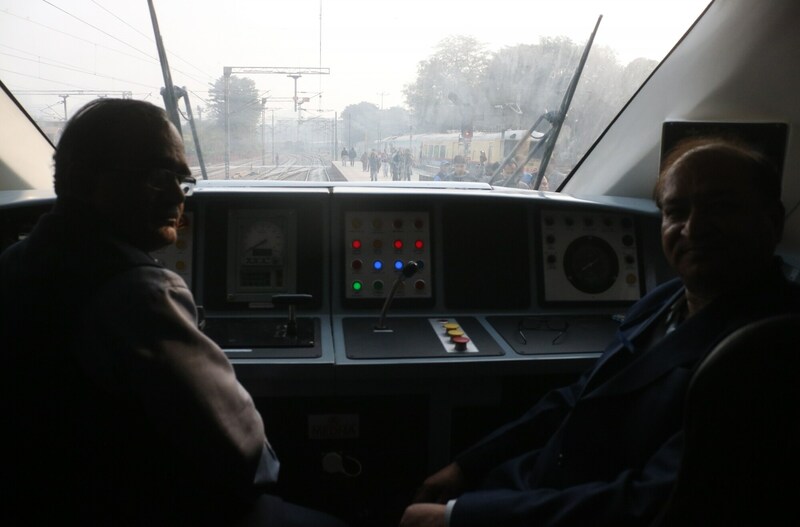 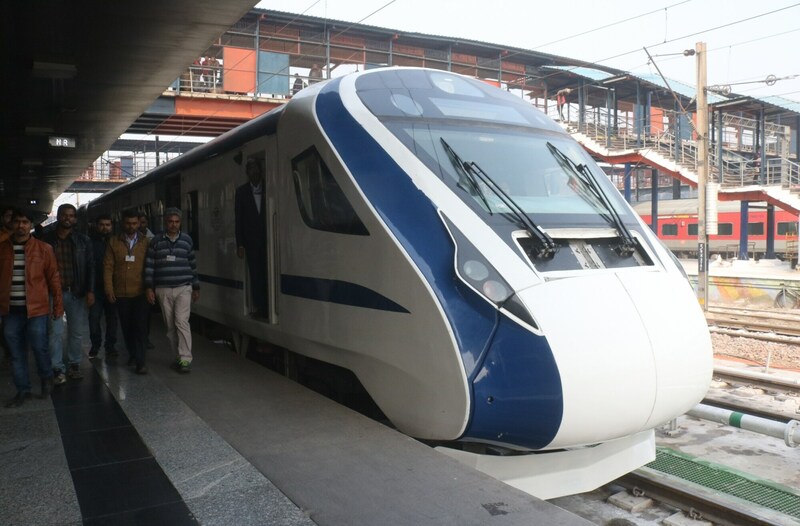 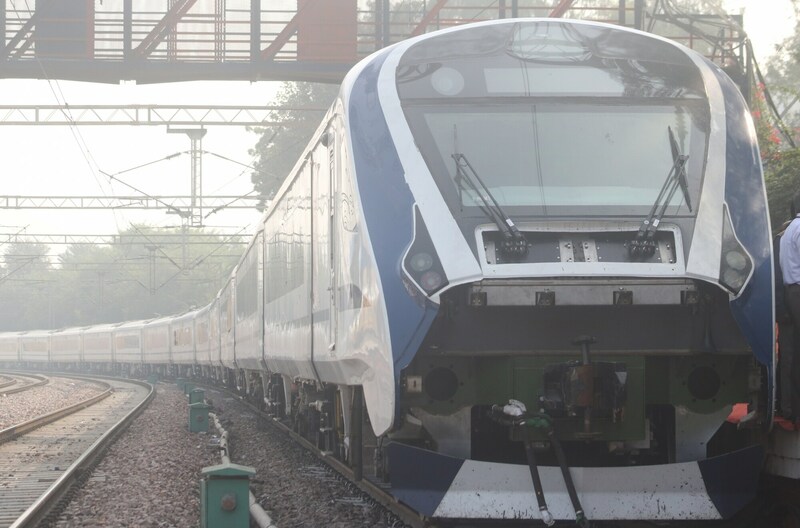 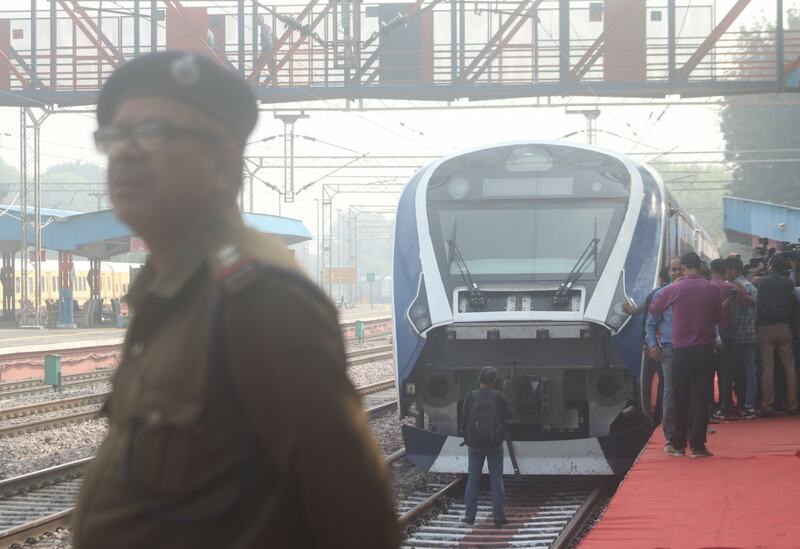 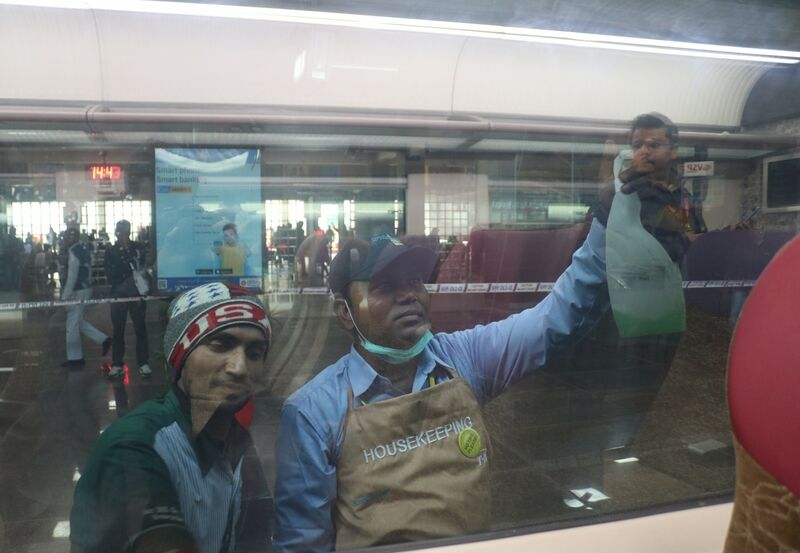 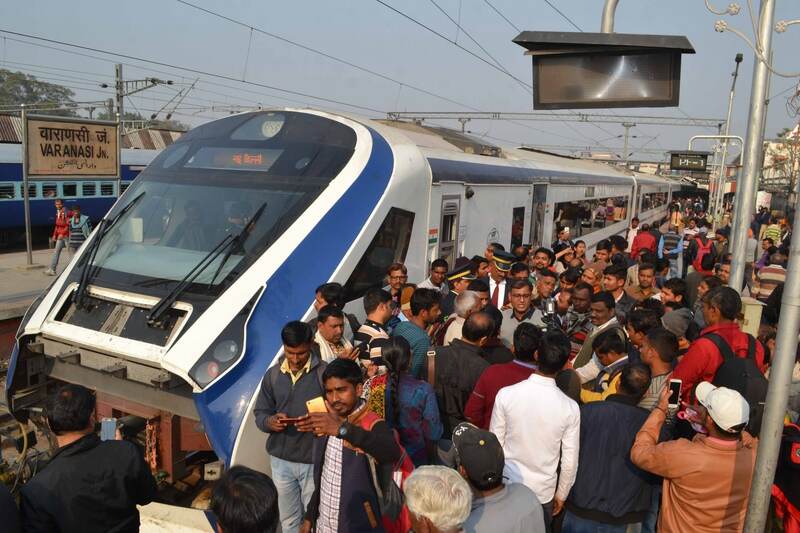 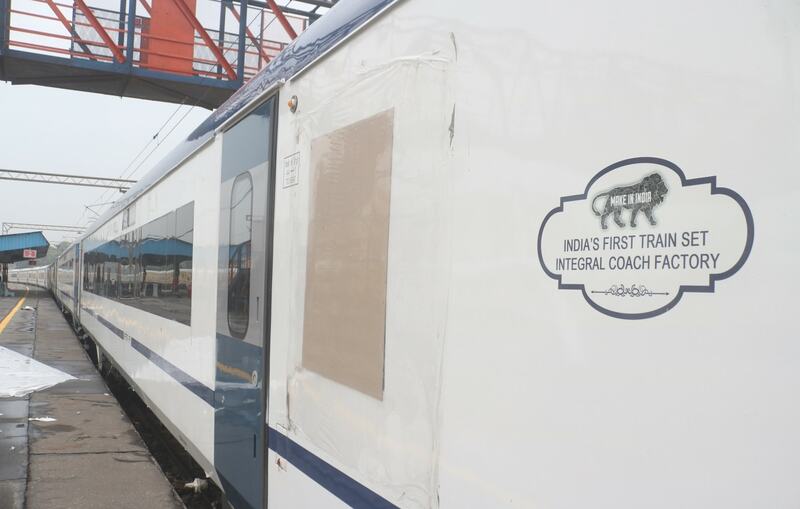 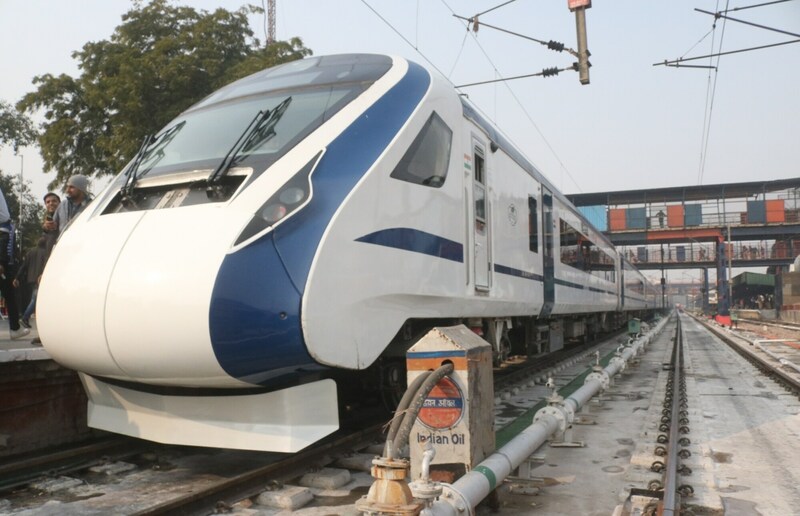 Prime Minister Narendra Modi will flag off the indigenously built Train 18, called the Vande Bharat Express, today from the New Delhi railway station. 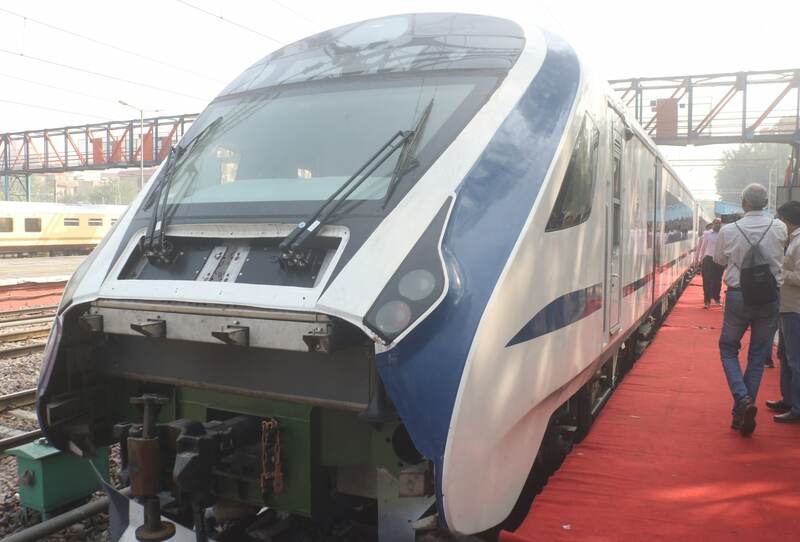 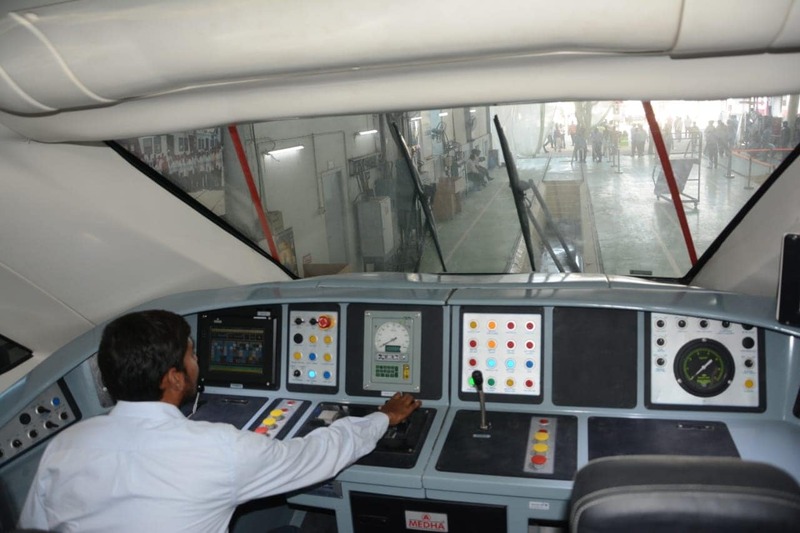 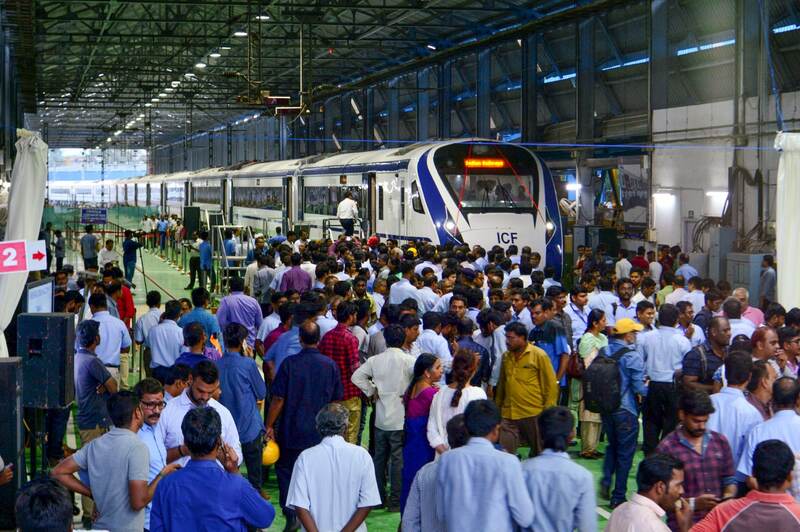 Train 18, the country's first engine-less train manufactured by the Integral Coach Factory in Chennai. 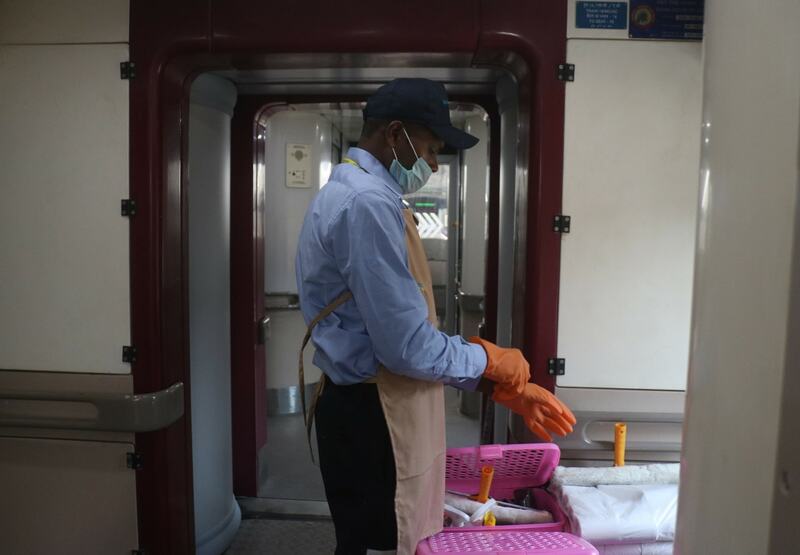 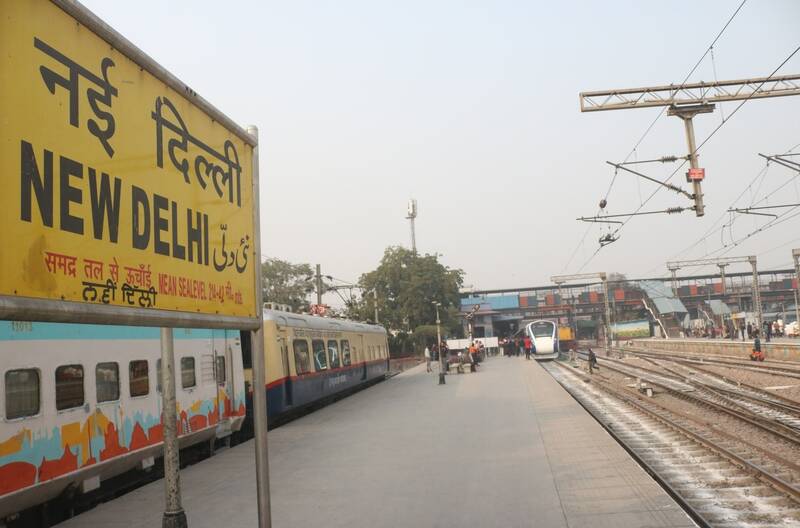 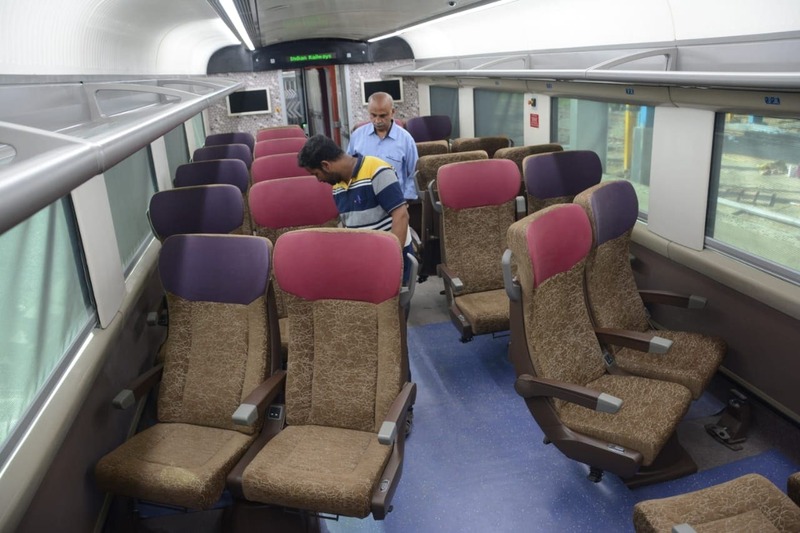 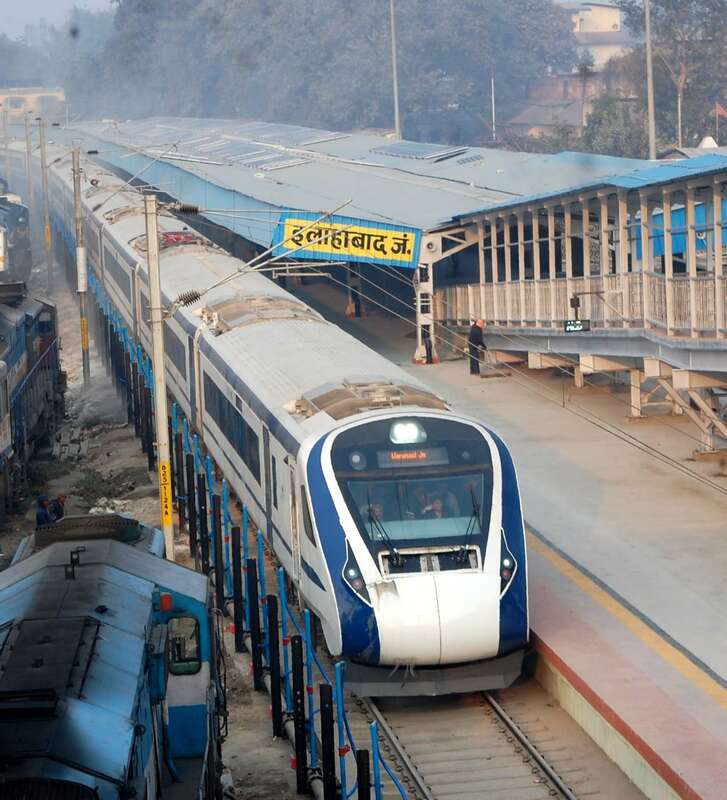 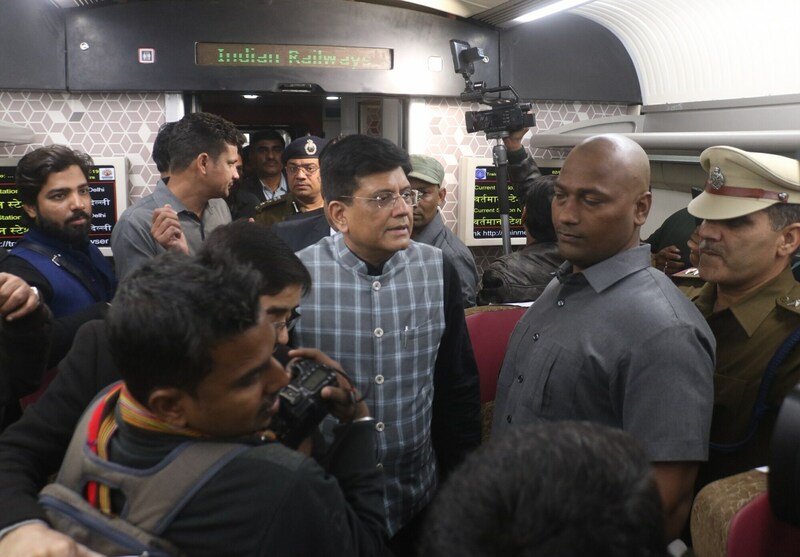 The Railway ministry had earlier indicated that the fare of Train 18 would be 40-50 percent higher than that of the Shatabdi Express. 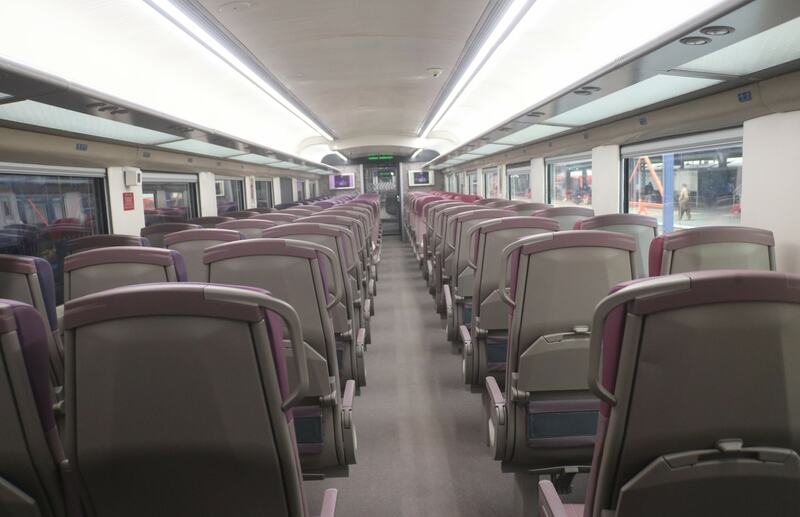 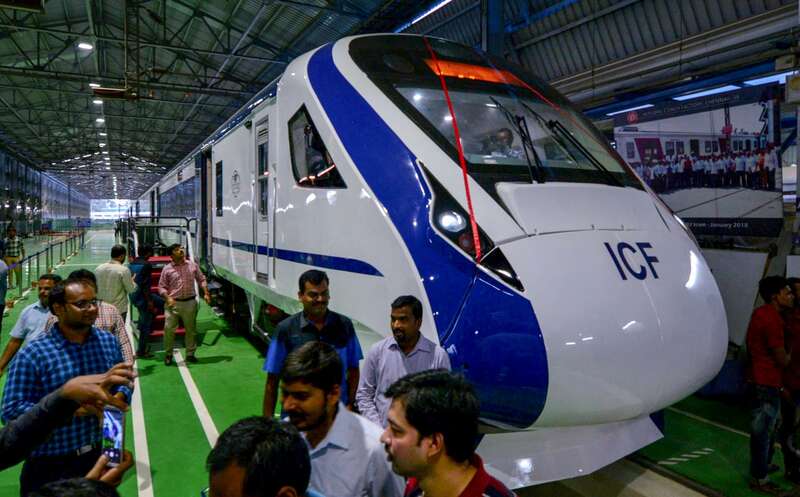 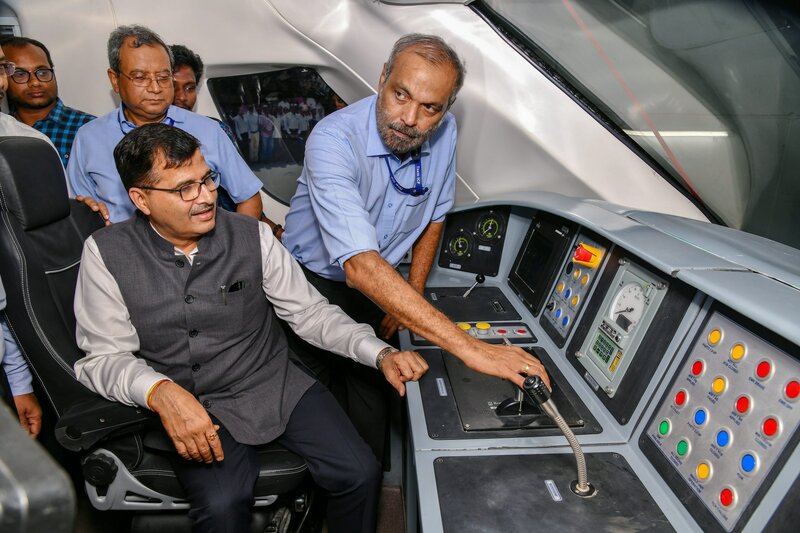 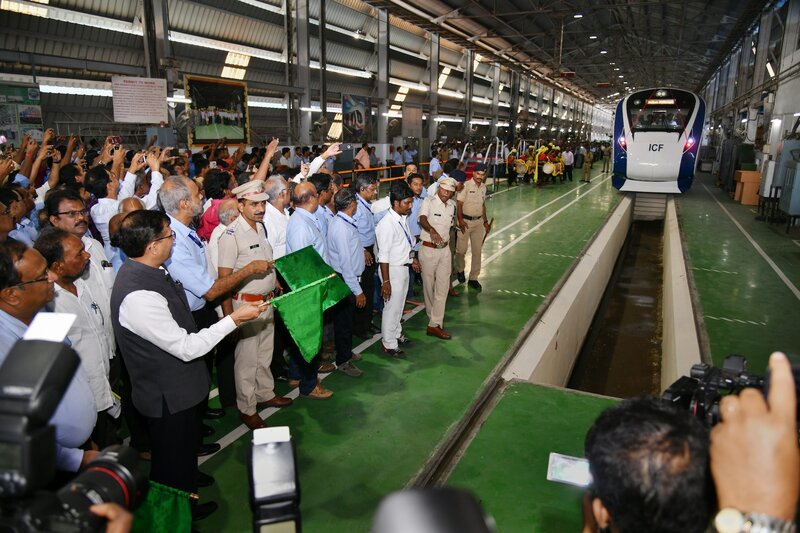 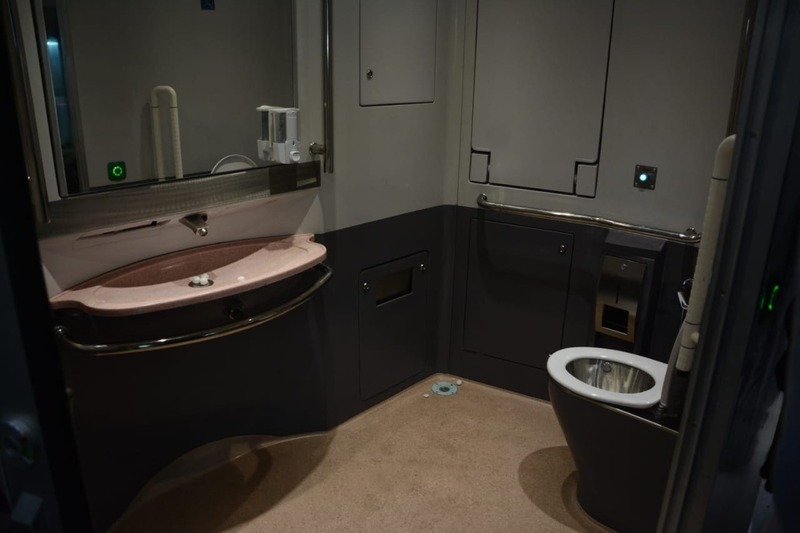 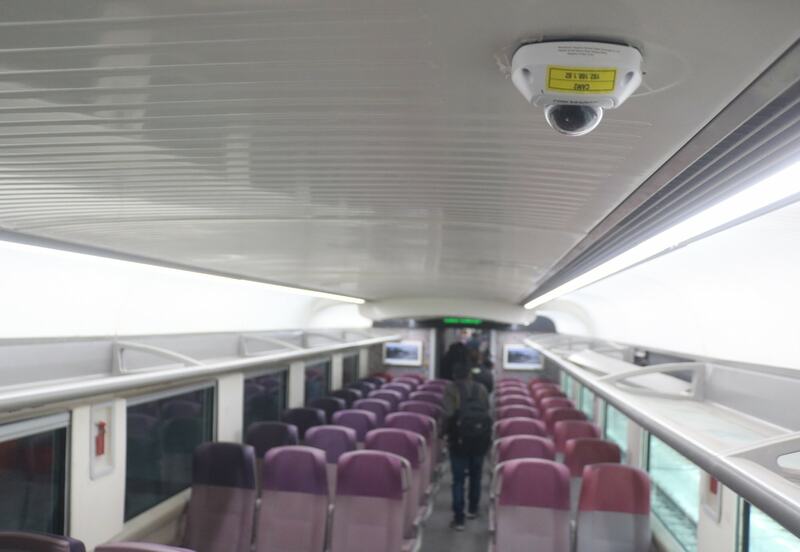 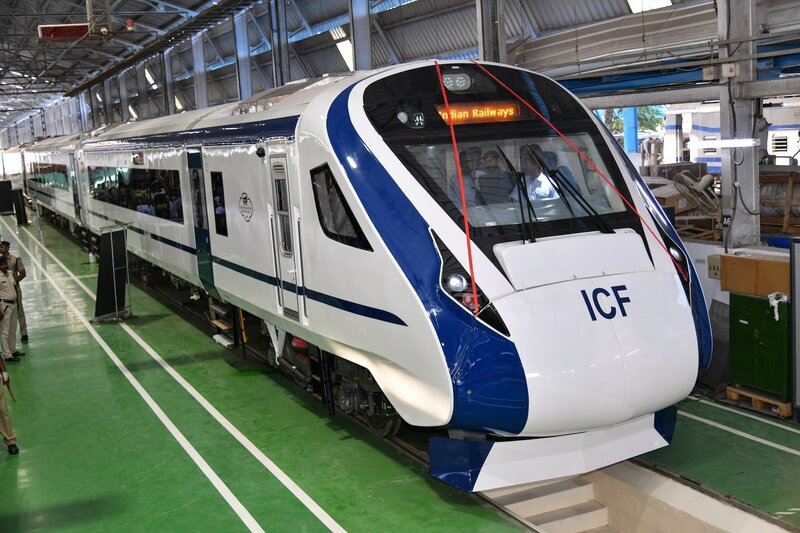 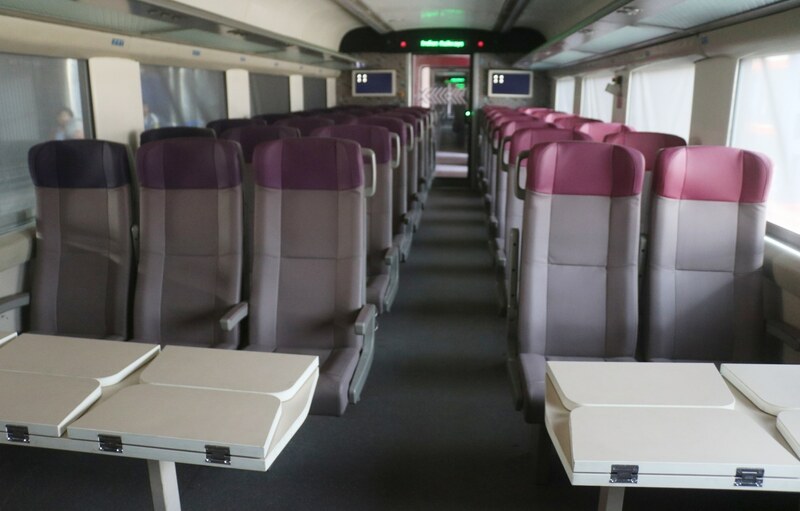 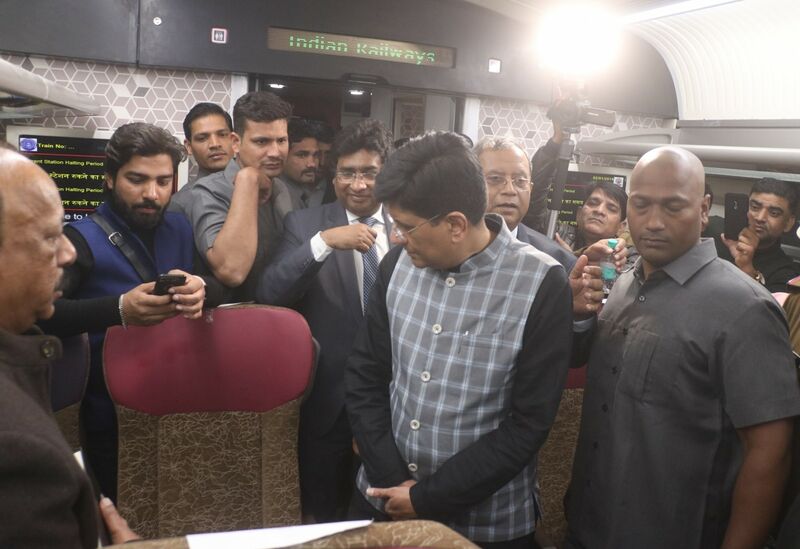 Railway minister Piyush Goyal had earlier said that the indigenously built train would complete the distance of 795 km in eight hours, 35 percent faster than other fastest trains on route.